While it just missed its goal of making its maiden manned voyage at January’s CES event, Ohio-based company Workhorse’s SureFly hybrid-electric helicopter has finally lifted off for its first untethered flight. Well, it got a few feet off the ground, at least. “A five-foot hover might not seem like a big deal, but what it does is to answer the question: Will it fly, yes or no?” CEO Steve Burns told Digital Trends. The answer, as Burns is quick to point out, is a resounding yes. 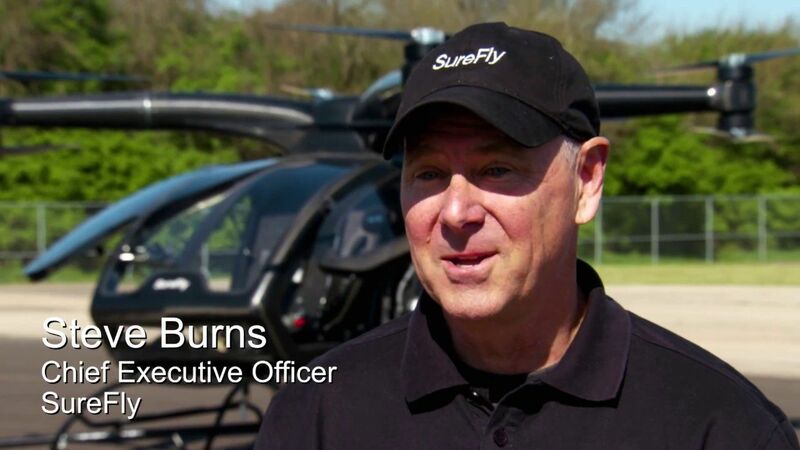 That’s exciting because the SureFly octocopter is a new kind of vehicle. It’s essentially a human-sized vertical-take-off-and-landing (VTOL) drone designed for up to two people. Its creators hope that it will both broaden and corner the market when it comes to personal flying machines.